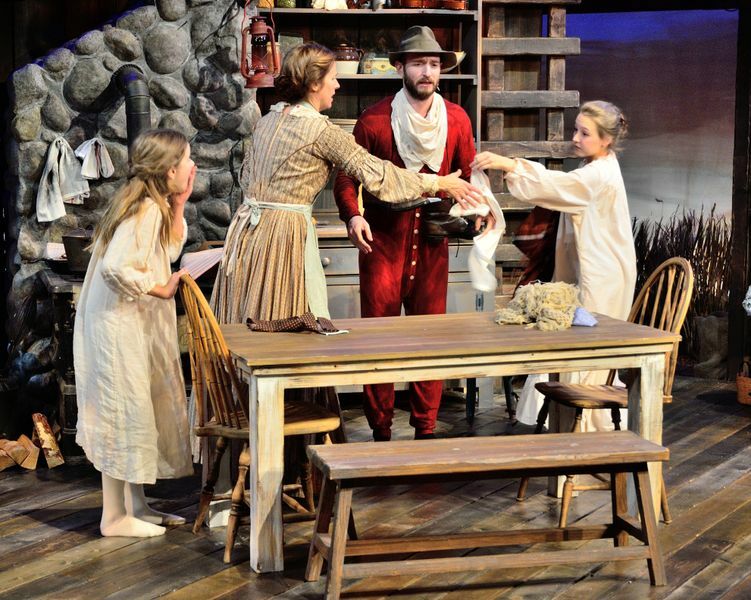 A Little House Christmas at the Adventure Theatre Musical Theater Center is a beautiful Christmas gift to local families, as this faithful adaptation of the books by Laura Ingalls Wilder is pure joy to watch. 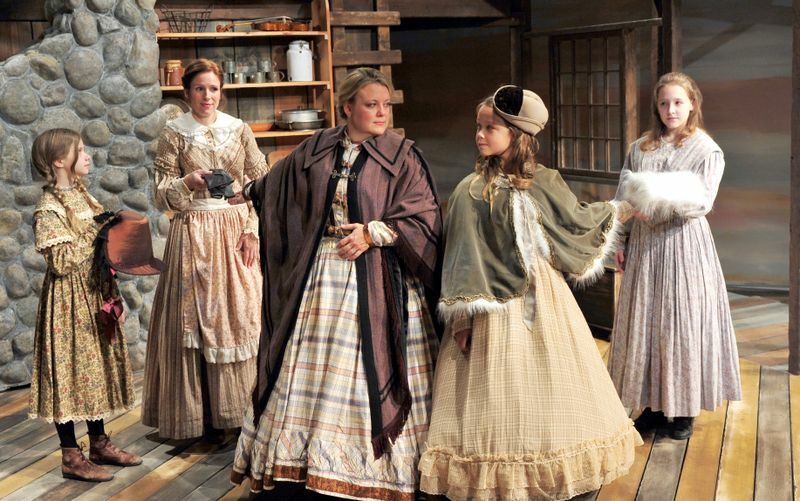 If there are kids in your house excited about Santa, you have to introduce them to Laura and Mary Ingalls, two pioneer girls who are also awaiting a visit from St. Nick. I recommend a visit to see this show as part of your family’s holiday celebrations. Catch it before the show closes on December 31! 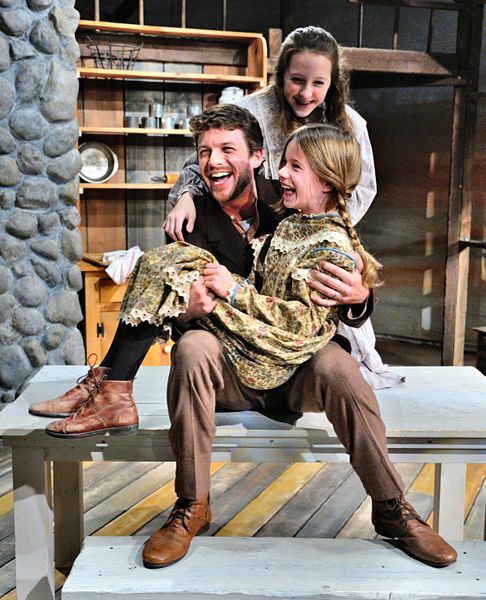 The play chronicles the Christmas celebrations in the Ingalls’ new cabin on the prairie. The family prepares for entertaining guests — the feisty Olsen ladies, kind Mr. Edwards and Pa’s brother George, recently home from the Civil War. The family throws one heck of a country party, and then bonds together in love when nature changes their careful Christmas plans. The show is recommended for ages four and up. 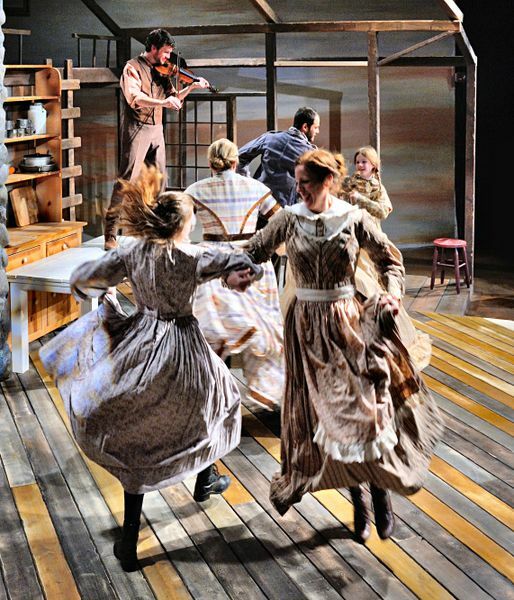 Tickets are $19 each, with group and field trip rates available, and can be purchased through the box office by calling 301-634-2270 or online at www.adventuretheatre-mtc.org. Children under the age of 1 are free. All performances will take place at Adventure Theatre MTC, 7300 MacArthur Blvd, Glen Echo, MD, 20812 in the historic Glen Echo Park. 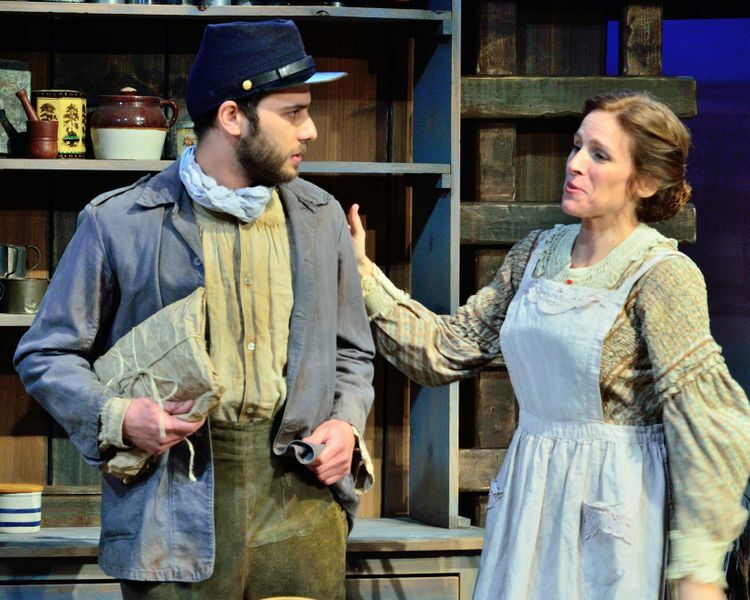 There are shows nearly each day between now and December 31, some days have two showtimes. Check out the available dates and purchase tickets. Disclosure: We received three complimentary press passes for the show; no further compensation received. All opinions are expressed are my own.